Her interest & experience in baby nursing and childcare is well over 28 yrs. She is also a Certified Nurse Support, Certified Medication Tech and a Geriatric Nursing Assistant. She is a family woman, a mother of 4 (Ages 29 through 21 years ). She's been pastoring and teaching since 1987 when she married Rev. A. M.Yoda. Together, they founded and pastored Overcoming Faith Ministries, Ghana; Eglise Bethel Charismatique, Benin. Other churches they pastored and planted include Christain Action Faith Ministries, Cotonou & Zoketomey (Benin) respectively. As a Co-Pastor, Bible Teacher, Missionary and Administrator she preached, taught and assisted various ministries, groups and churches in U.K, U.S, Benin, Ghana,Togo, Cote d'Ivore, Nigeria. She was the Co-Pastor & President of the Women's Ministry in Overcoming Faith Ministries, Ghana; Christian Action Faith Ministries Cotonou and for Eglise Bethel, Benin. 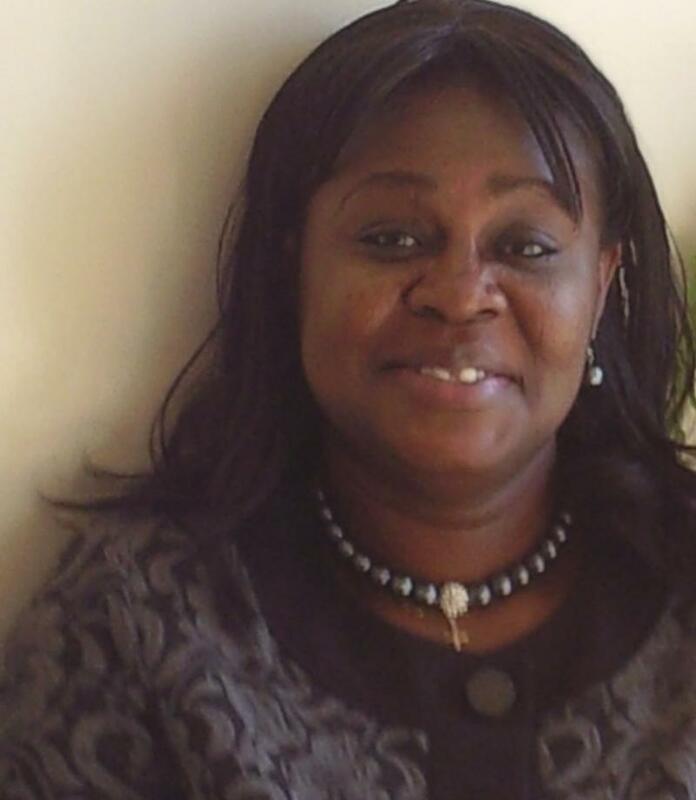 She has a proven ministry in preaching, teaching, nursing, counseling and excellent administration & management skills. Apart from her church/ministries work, she worked for other companies like Lockheed Martin (Sr. Admin Rep/Coordinator), Chevy Chase Bank (CSR), DeVry University (Tutor/Admin), did Private Nursing Assignments and others....She assisted the Sr. Pastor of Christ Gospel Church as a Pastor/Assistant Administrator and as Associate Pastor & Youth Pastor (2001-2010). She is the Founder, Executive Director/ Administrator and Pastor of Bethel Charismatique Ministries Inc in Maryland, U.S.
Are you a small, medium, or large Business, Company (start-up or established), Sole Proprietor, Church, Ministry, Charitable Organization, Individual, Family, Religious Group, Club, Association Etc that needs management, administration & or professional services/skills and assistance in such areas as Management, Religious-related Activities & Programs, Tutoring, Administration, Project Mgmt, Human Resources Mgmt, Activity & Events Planning, Nursing, etc? BCM Inc. is ready to assist, offering you short/long term or a one time service(s).